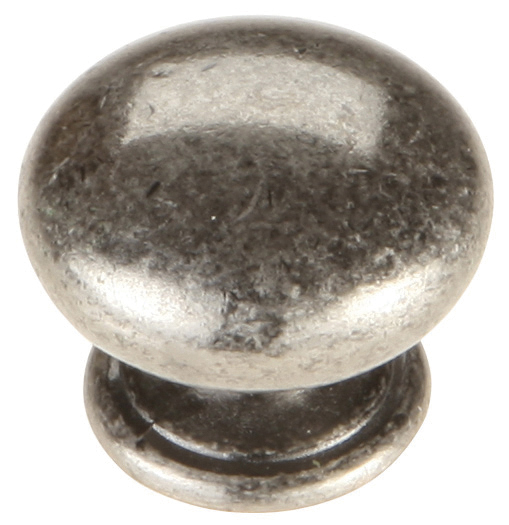 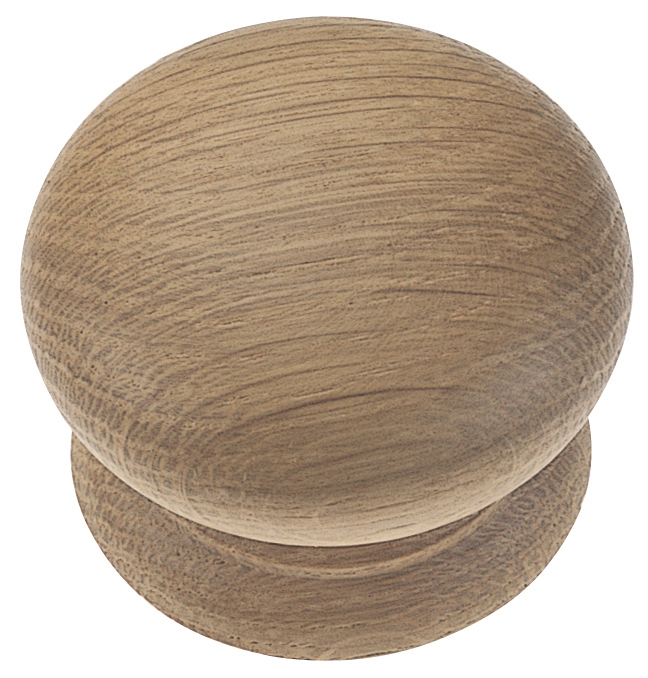 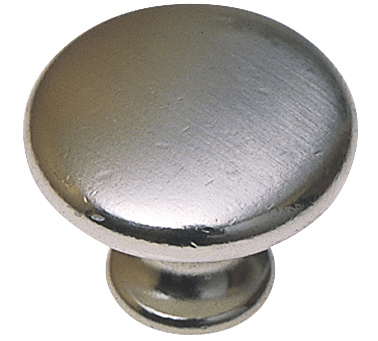 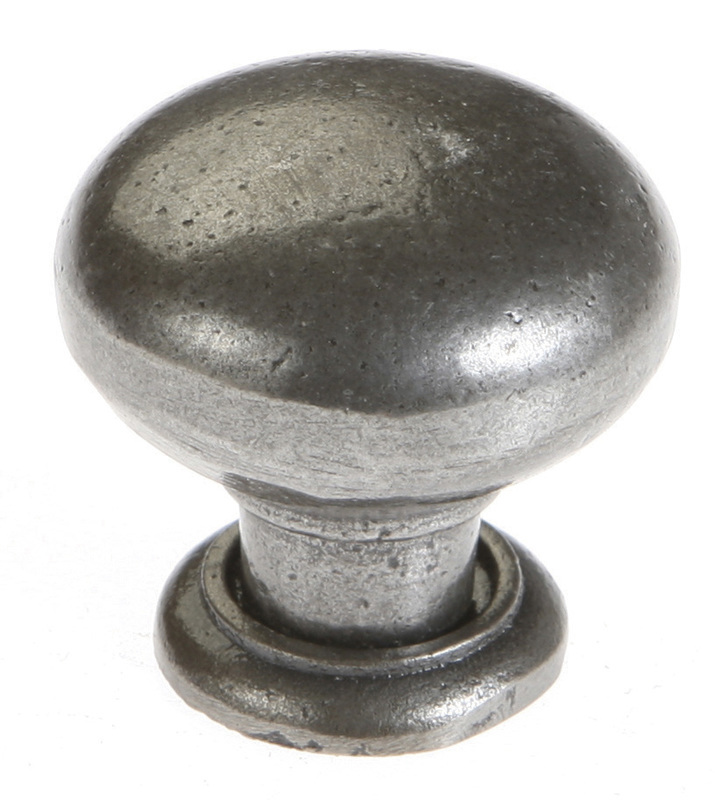 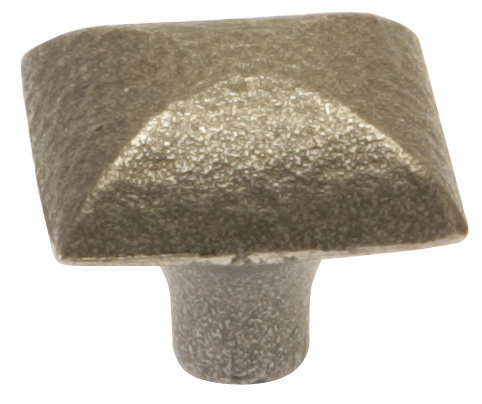 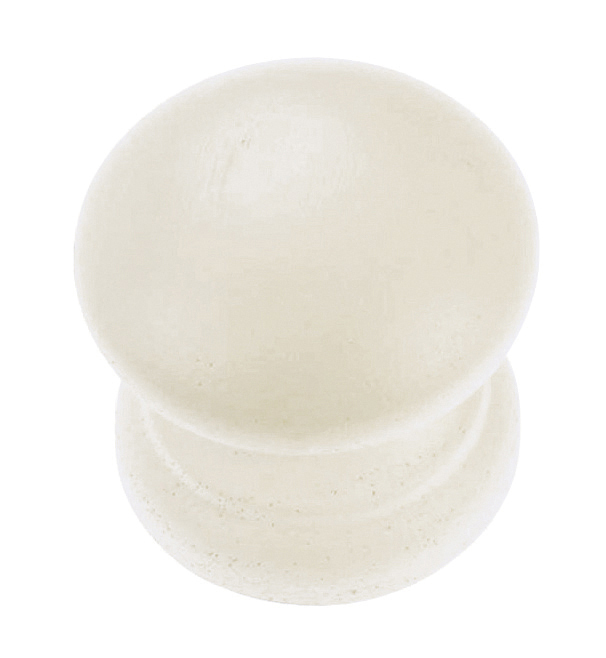 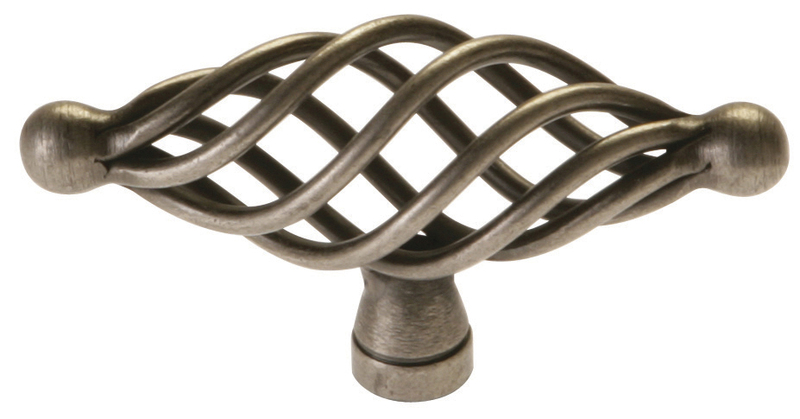 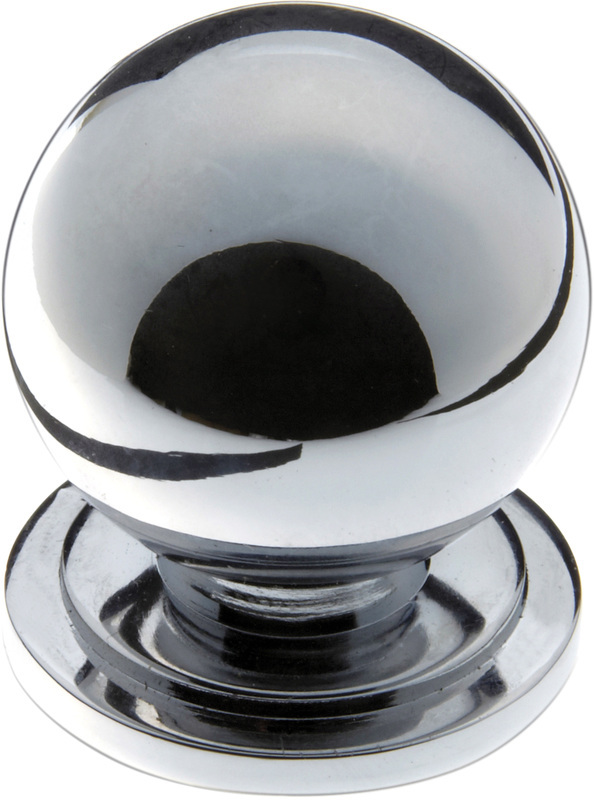 ​A collection of beautiful, elegant handles and knobs with timeless appeal. 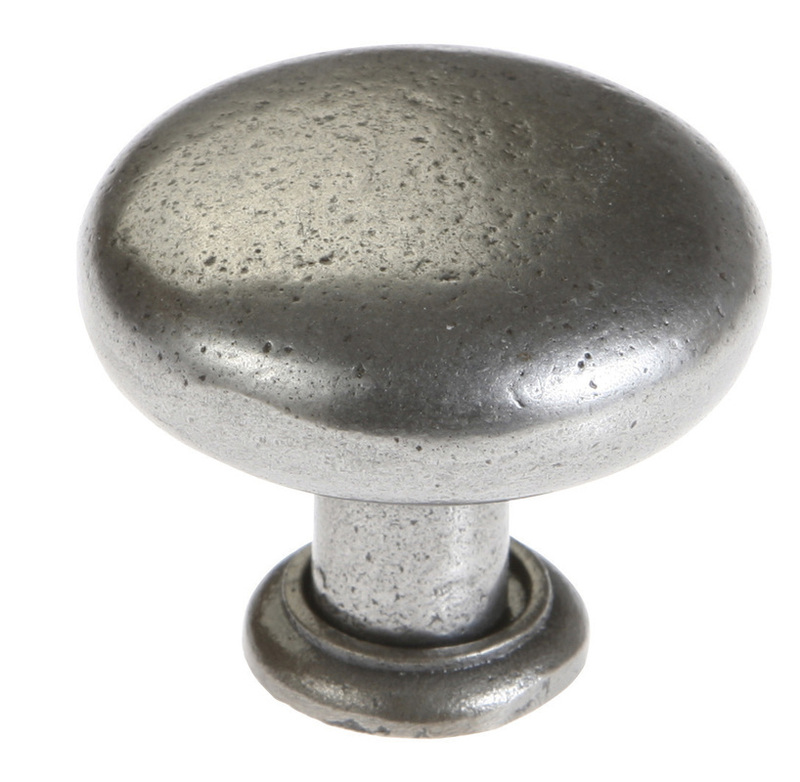 Whether it’s a sophisticated bar handle or a small pewter knob, each item has been selected for its aesthetics and functionality. 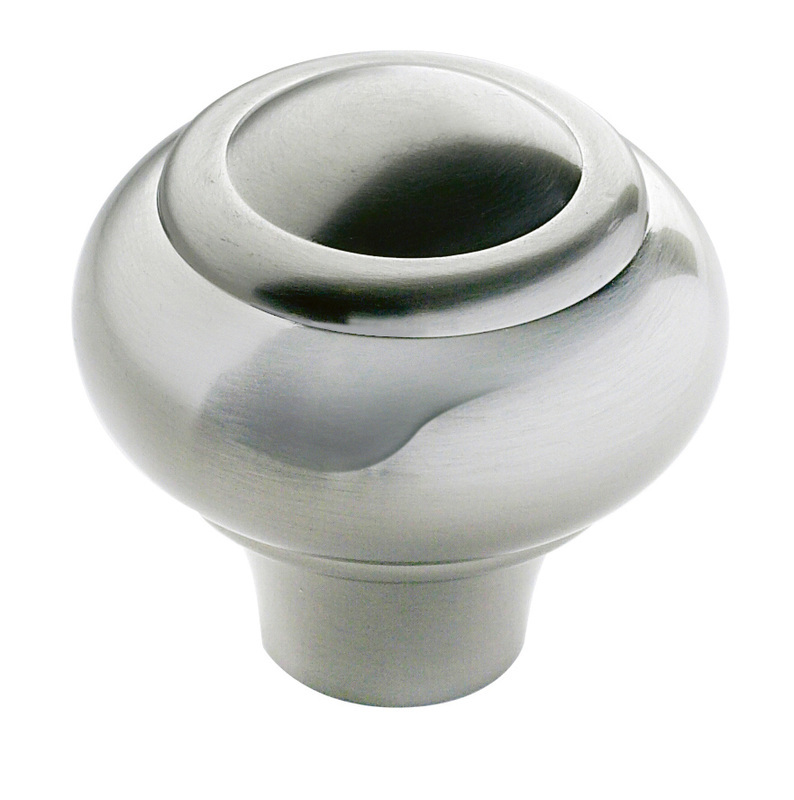 Rest assured that all our handles have been selected for their suitability to work with the Burbidge range of kitchens – taking in every detail. 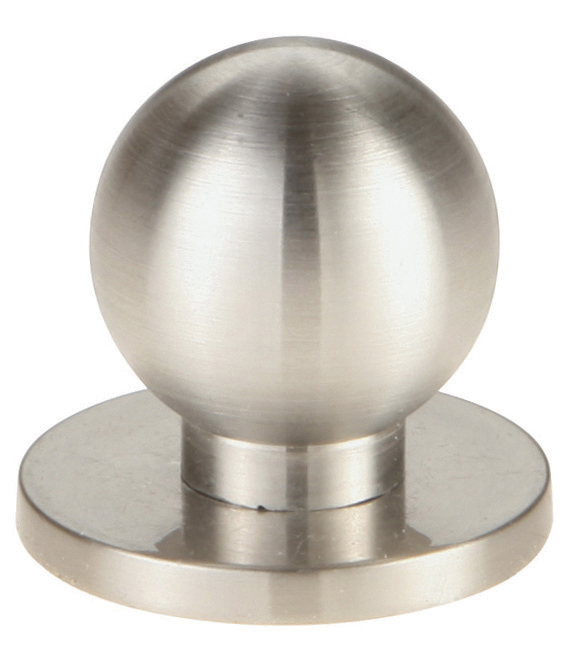 *We recommend a reduced worktop overhang on these hinges to allow for full purchase.